From lite-casual to formal & breathtaking, we cater to your needs. We take pride in providing our community with great service. Ribs. Brisket. Smoked Mac and Cheese. You name it, our pit master is ready to deliver. 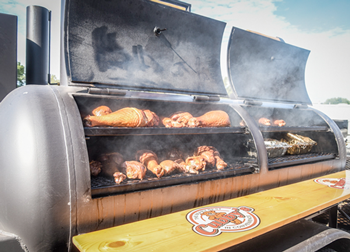 Our smoker is ready to travel and can accommodate groups of all sizes. 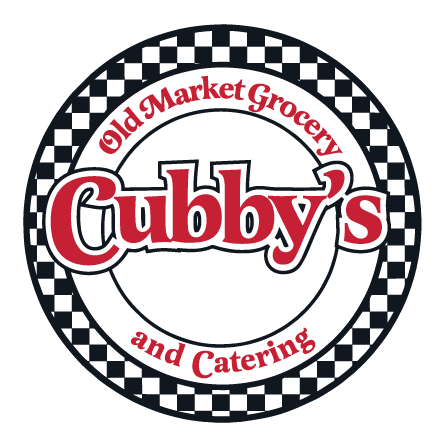 Cubby’s Catering works with you to provide a unique experience! 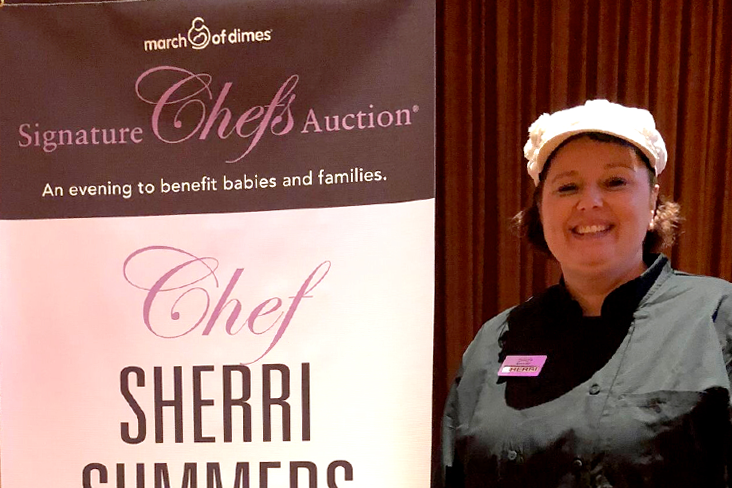 Our talented Chef’s are ready to help customize a menu for your event. 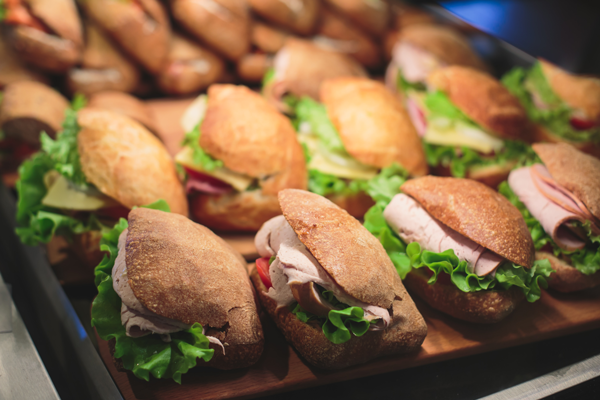 From backyard BBQ’s to Party Platters to Formal events—we are ready to help create a unique dining experience. Reach out and let us know about your event. 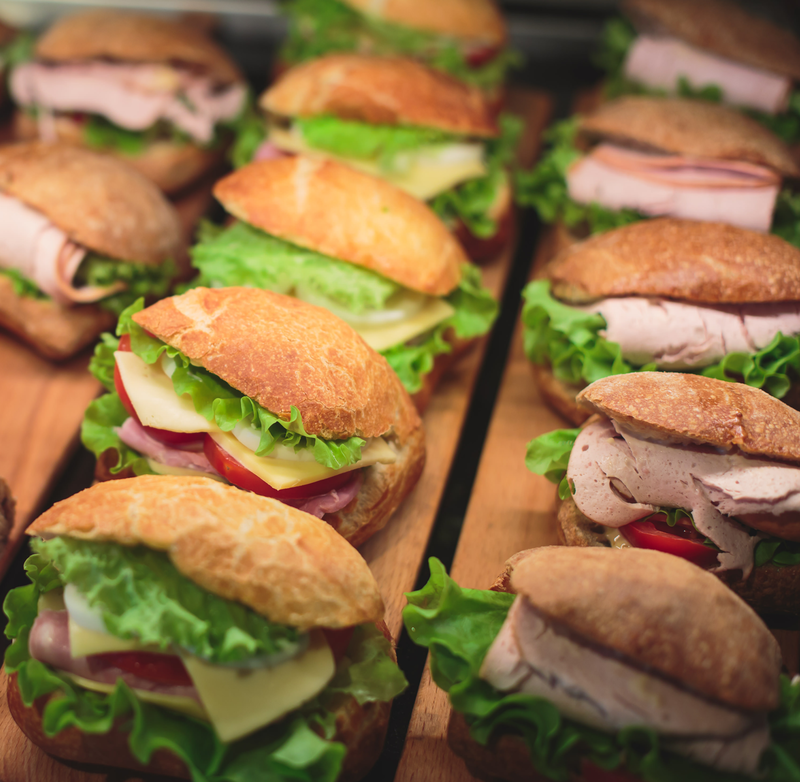 We can customize a menu to fit your event, and your needs.